This meet certainly has a different look, now that AAAAAAA 'Super 44' schools have been broken down into 4 distinctive 'Areas' to determine who Q's for the State meet on November 4 & 5. 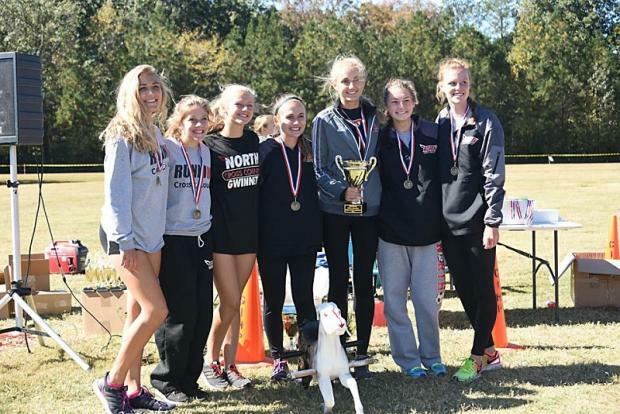 The top 6 teams and 12 Individuals all punched their tickets this Saturday at the Georgia International Horse park course in Conyers. It must have been strange for the deep South Georgia squads to be competing against the strong metro squads. Could this be the year a South Georgia girl wins the largest class title? 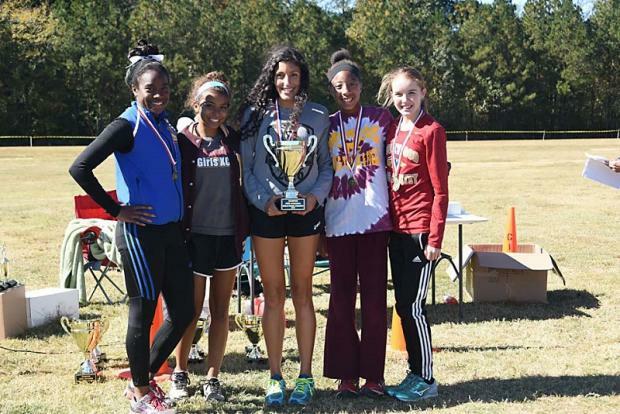 Brookwood swept the team and individual titles for Area 4 without breaking too much of a sweat. 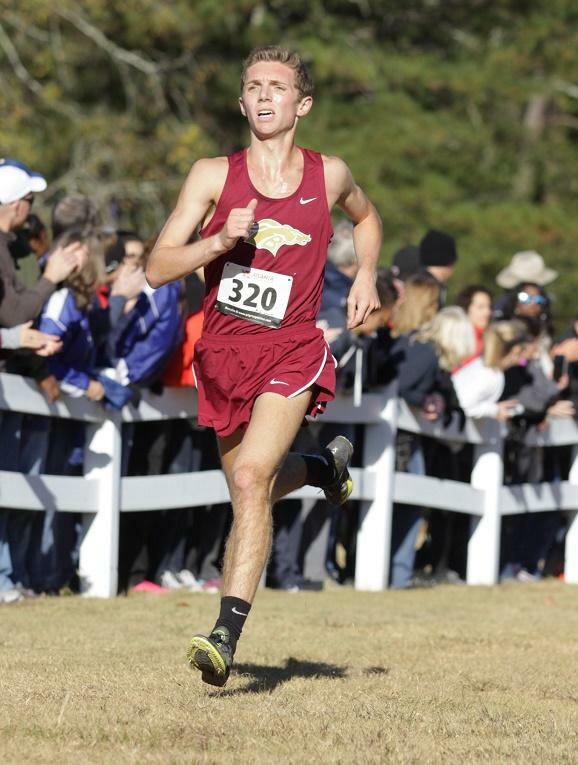 The Broncos top 5 placed in the top 18 positions led by Patrick Smith, who has been the hot runner lately, as he ran to the individual win going 15:54. 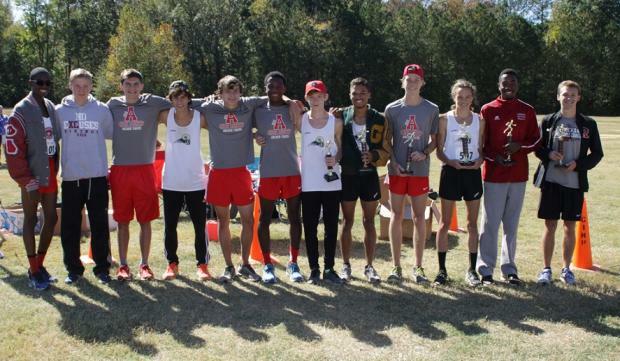 Also in the top 10 were Jordan Bullock (4th/16:14) and Zunair Manzoor 8th/16:27. 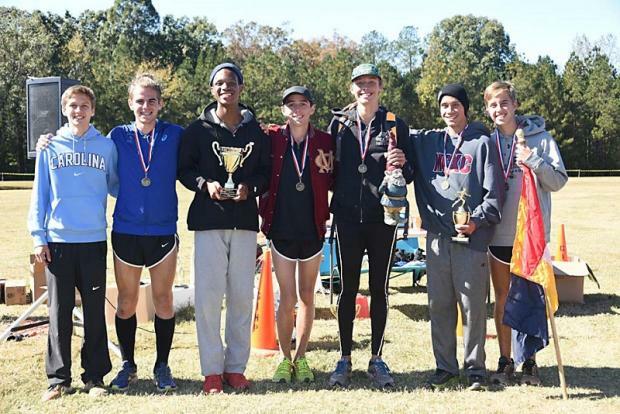 Mill Creek earned a spot at State placing second as a team as Steven Velazquez led the way with a 9th place effort of 16:27. 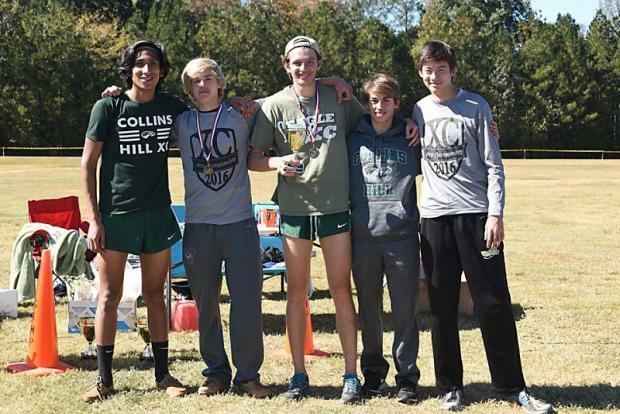 Collins Hill will return to Carrollton after taking 3rd team wise. Merrick Rizzo had a great race crossing the mats 3rd at 16:13. 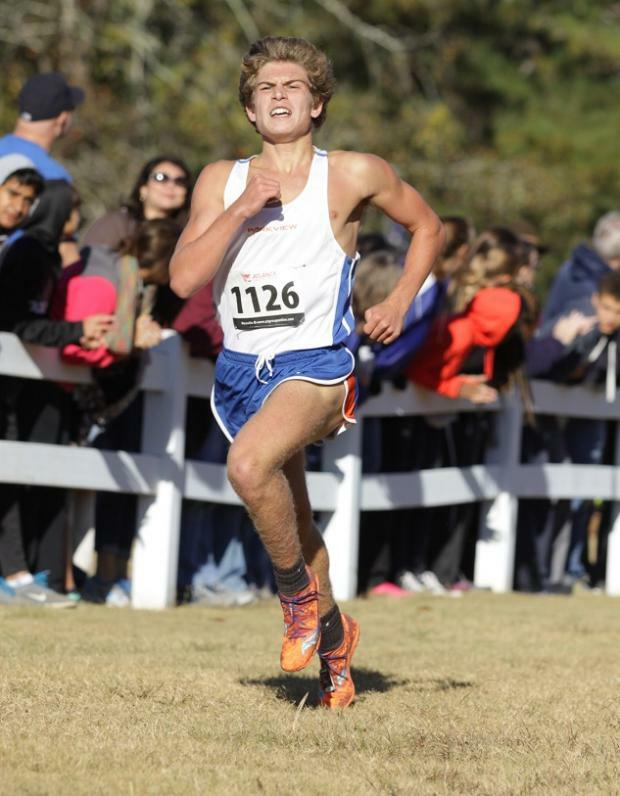 The Parkview Panthers clawed their way to 4th behind a tenacious race by Christian Corsello who was overall runnerup at 15:59. 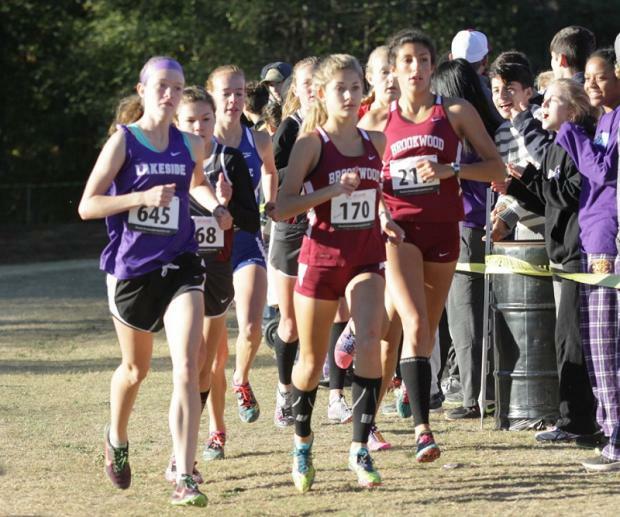 Peachtree Ridge and Lakeside DeKalb earned the final 2 team spots placing 5th and 6th. 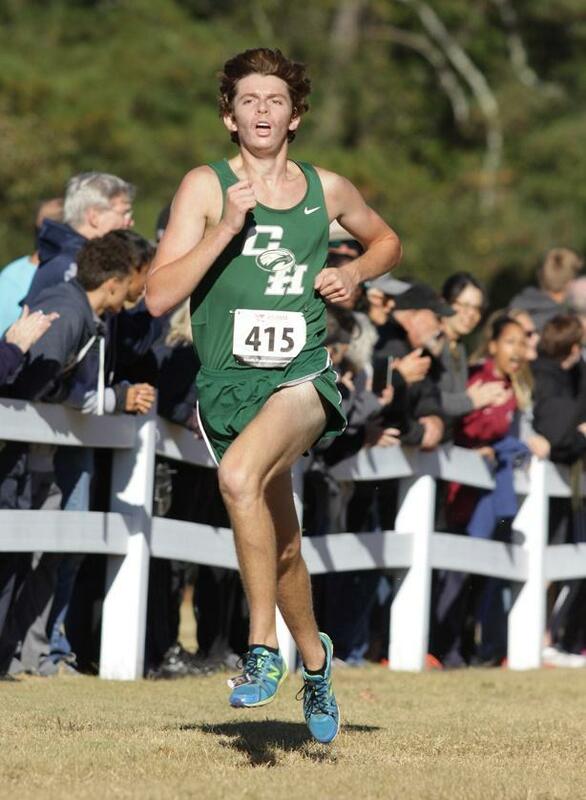 Chase Condra took 5th overall with Alex Haggard 7th for the Ridge. Q'ing as Individuals from teams that did not Q' for the big dance were: Axel Avalos and Jordan Smith of Central Gwinnett, Tyler Harkins of Mountain View and Jackson Reilly from Norcross. 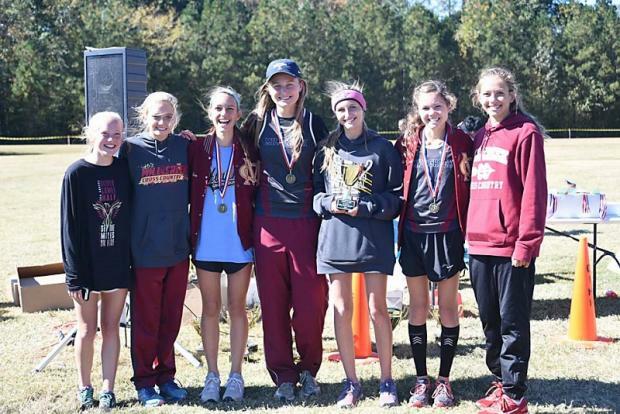 Brookwood's gals basically duplicated what their male counterparts did scoring 42 points, easily taking the team title in the Area qualifier. 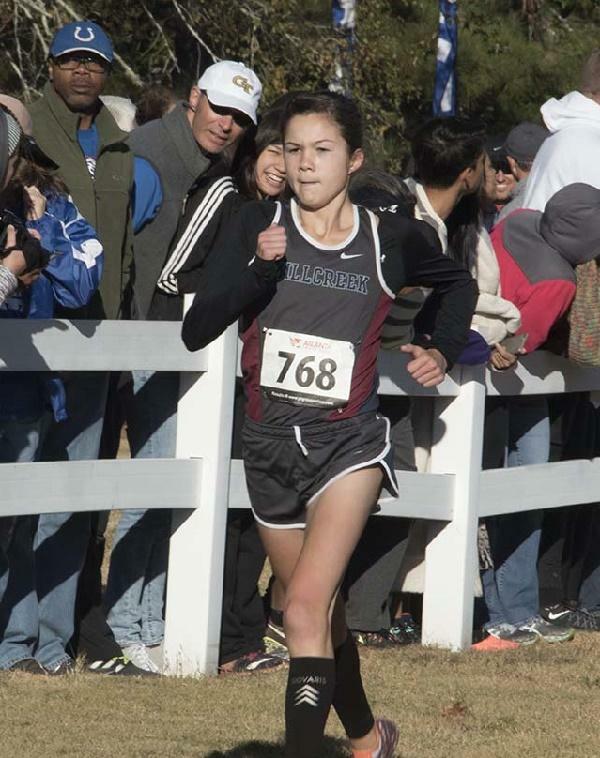 Elizabeth Salido led the way on this day, placing 3rd overall posting a 18:48, with team mate Lauryn Flynt about 50m back crossing the mats in 18:59 for a potent 1-2 punch. Also in the top taking 7th in 19:48 along was frosh Reese Sadler and 9th was Hannah Gatland at 20:04. 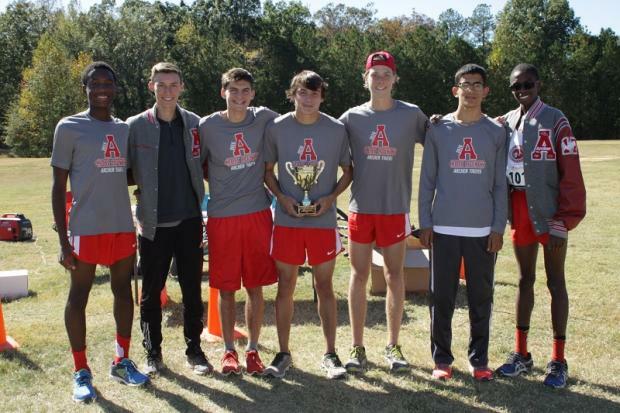 North Gwinnet has been inproving all season and took 2nd as a team by a 9 point margin. Key was a 1-5 Split of 1:13. 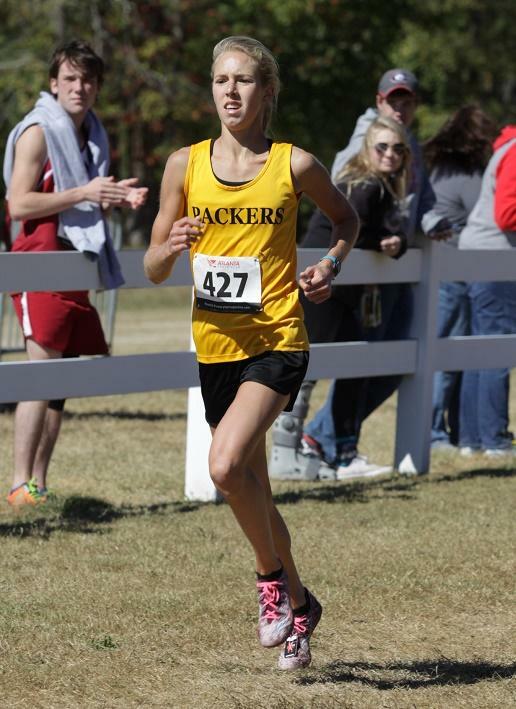 Top runner was Lyndsey Fowler 6th overall in 19:34. 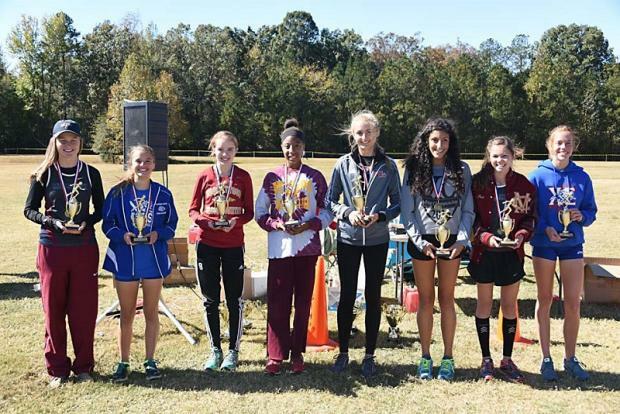 Defending State champ Mill Creek came out 3rd led by Camryn Petit's overall runnerup finish of 18:48. 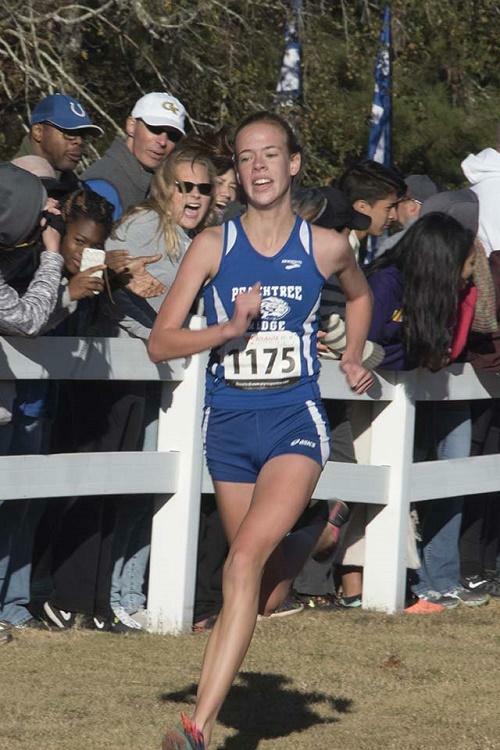 Mary Kathryn Knott was on her game Saturday for Peachtree Ridge, as she raced to the Overall win clocking a 18:41, leading the 'Ridge chicks' to 4th place and a state berth. 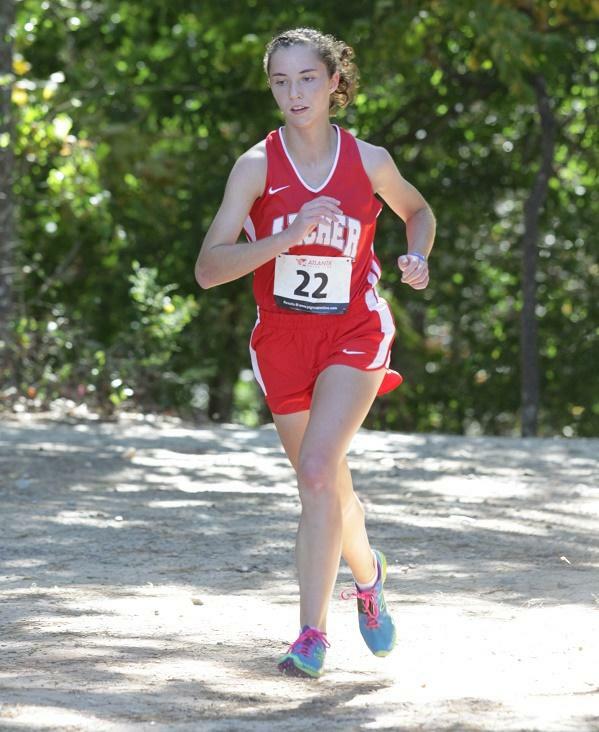 Lakeside DeKalb will be at Carrollton in 12 days as they come out 5th led by Morgan Mihalis' 5th place run of 19:14. Parkview got the final pass to move on taking 6th led by Jamie Freeman's 10th place effort of 20:06. Maggie O'Leary from Norcross Q'd individually at 11th place. 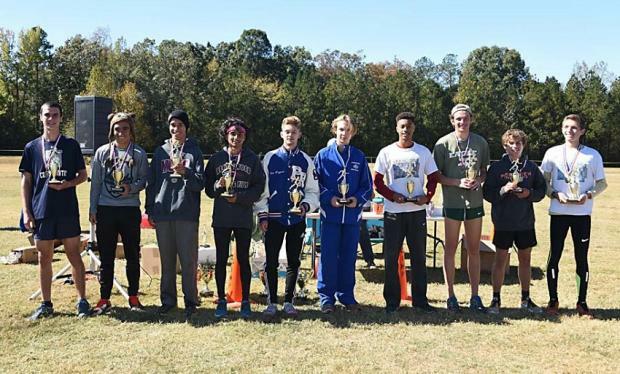 Dax Willette from Rockdale County has been on a run lately since his swift (3 Mile) at RMA, as he took the Individual title with the best performance of the day at 15:43. 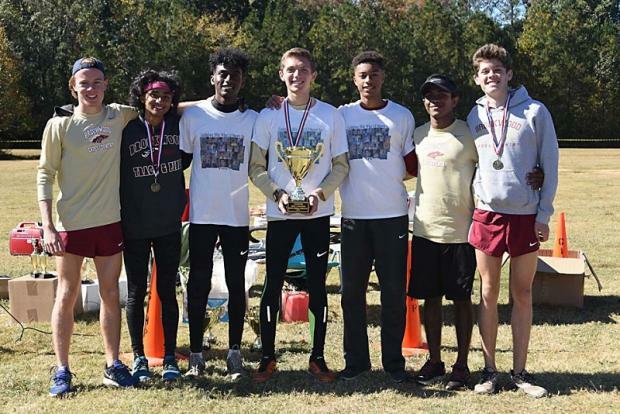 Lowndes proved they are probably the top team All Classes for South Georgia, taking 3rd as a team with an 18:03 team average. 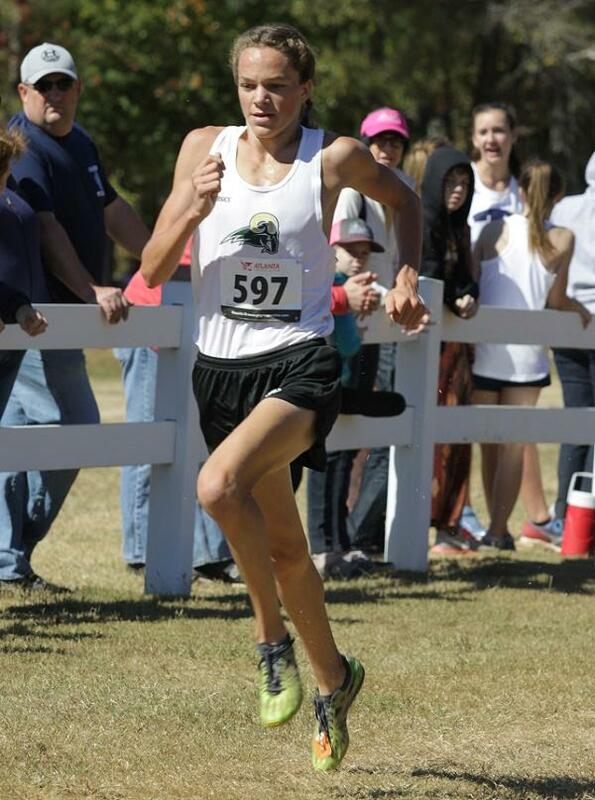 Giving them a big boost was Track specialist Kaleb Wolfenden who was Overall runnerup with a sweet time of 16:04. 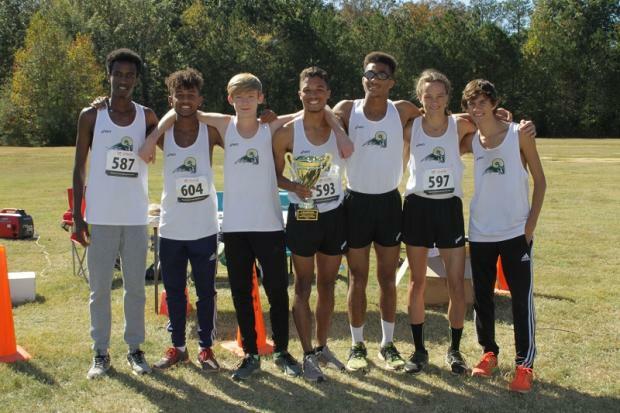 Seizing the final 3 team spots for State were Shiloh, Camden and Tift County. There should be for the first time in recent history, when a girl from deep South Georgia will be in the lead pack with an opportunity to win an Individual title in the largest classification. Elizabeth Funderburk from Colquitt has come into her own this season. She was defeated very early at Sandy Creek by Camryn Petit, and was on track to defeat Serena Tripodi at Westover before veering off course and losing a lead that could not be made up. 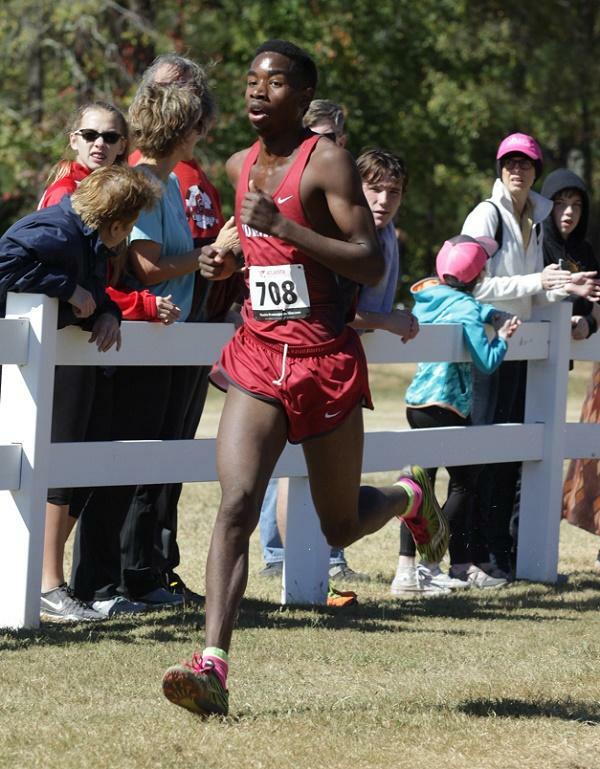 Funderburk took the Overall win by a minute going 19:03. 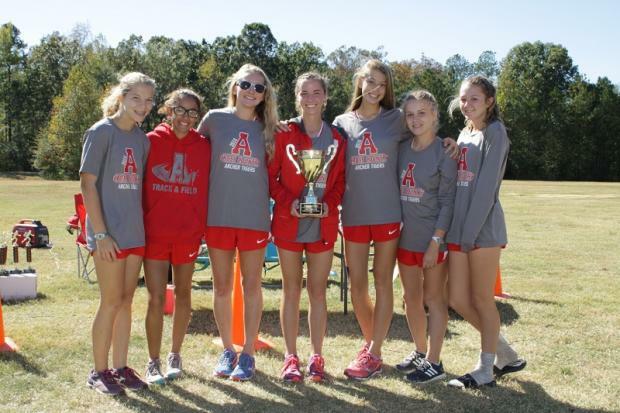 Archer turned the tables in the Girls race by placing 4 in the top 10, upending Grayson by 23 points. 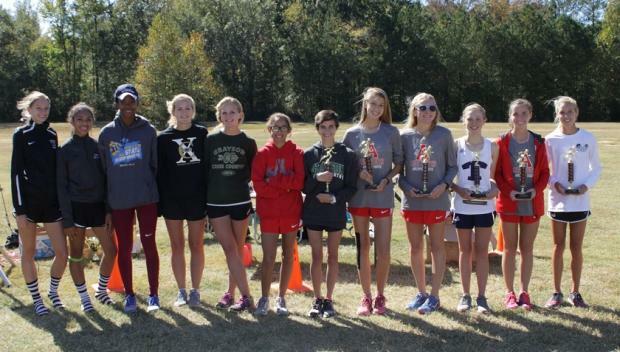 Leading the hunt for the Tigers was Grace Spivey who placed 2nd in 20:28 and Olivia Henry in 5th at 20:43. 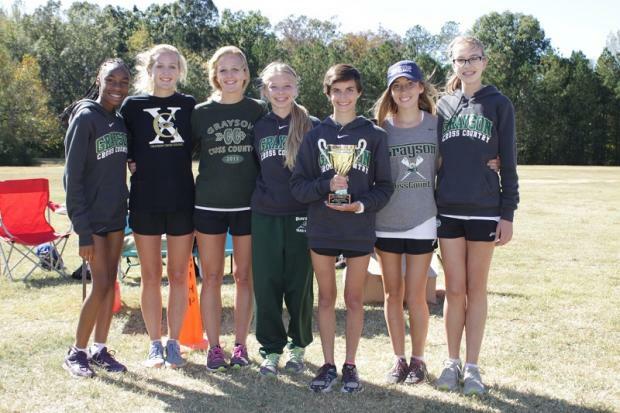 Grayson placed 3 in the top 10 and were led by Kayla Langston's 6th place outing of 21:19. 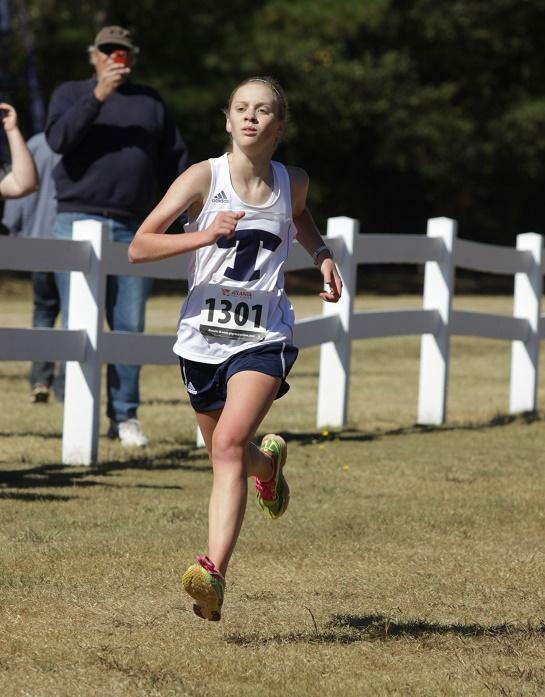 Tift County placed 3rd as a team led by frosh Emily Golden's 3rd overall at 20:31. 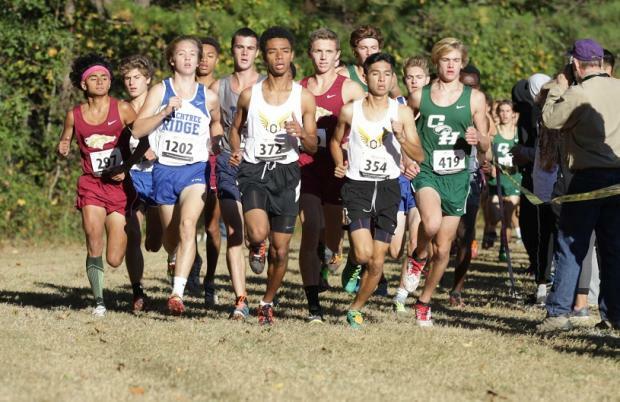 It appears that anyone who had 5 runners finish for a team score Q'd for State as Shiloh, Camden and Colquitt County all move on. 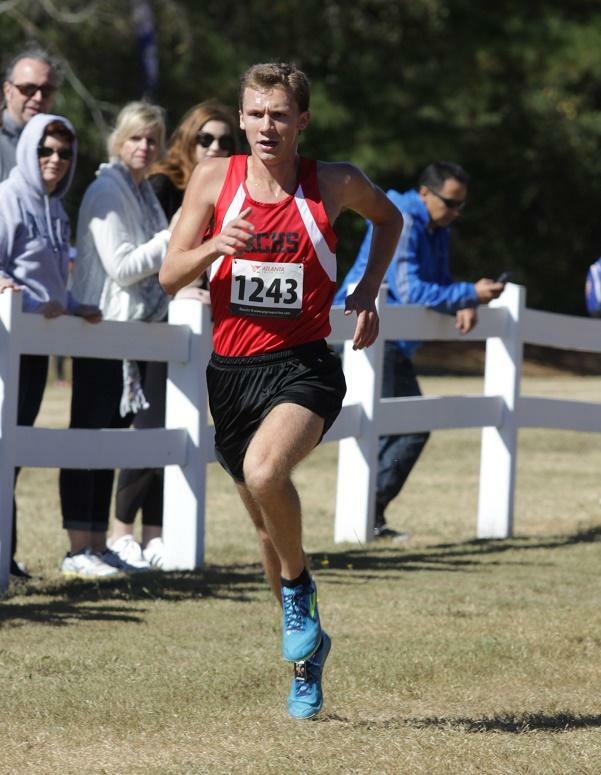 5,000 Meter Run 15:43.93 Dax Willette Rockdale Co.